with programs to drive adoption and metrics to measure results. SocialRep maps the topics that matter to you and your partners, in virtually any language, and configures data crawlers, classifiers and our content syndication engine. 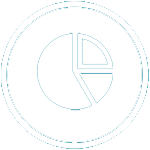 Collected data is available for detailed analytics on topic and market trends. Collected content is automatically filtered, organized by topic, and pushed hourly to a Social Media Portal accessible by your internal team and partners for content creation and sharing, along with relevant lead-gen offers you select for social reps to share. Your team and partners select the content and lead offers they want to share in their own voice to their favorite social media networks. This allows social reps to create an authentic social media presence, as experts on topics of concern to your shared customers. All user activity and outcomes—including click-throughs, reshares and inbound leads—can be seen in the SocialRep dashboard. You’ll learn which reps are most effective, which topics are most popular, and which social networks are driving response. SocialRep is built on a patented intelligence-mining and syndication system that utilizes best-in-class AI, NLP, elastic crawlers and indexing algorithms to source high-quality content, analyze trends, originate new content, and syndicate sharing through both internal teams and distributed partners. We not only make Inbound Marketing scalable for both direct and indirect sales organizations, we make it easy. Focused crawlers are configured and trained to identify and collect relevant content according to defined topics, in nearly any language. Data processing systems filter, classify, and score all incoming content to create a focused index, with keyphrase mapping to identify topical patterns and trends. SocialRep automatically syndicates the best content to the Social Media Center, where users read and share relevant content and promotions to their social networks. 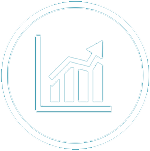 Content and activity dashboards track shred content and engagement, providing granular visibility into content trends, user participation and lead generation results per user. 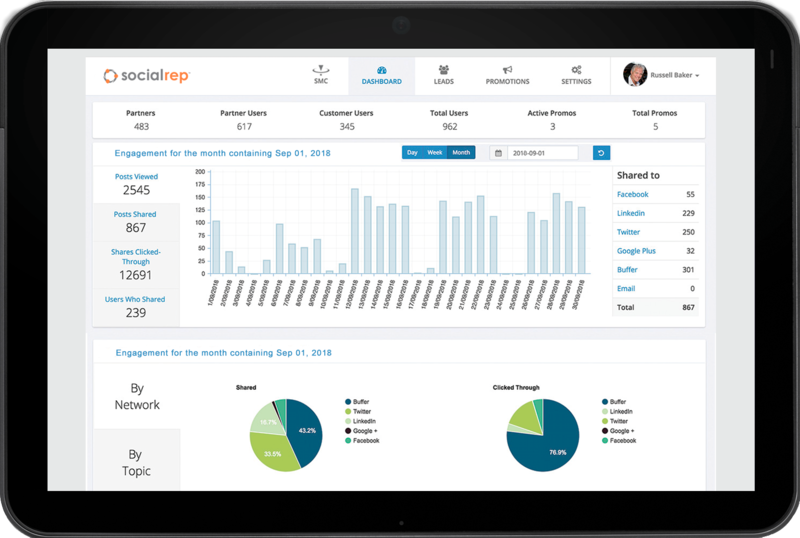 SocialRep provides visibility into social selling performance in real time to help you identify the trends driving engagement and the reps driving revenue. Which marketing, sales and partner reps are sharing content and promotions? Which social reps are driving results? What topics and promotions are generating the most activity? Which social networks are delivering the most click-thrus?